We are Ouidad (Curly Hair Expert) & Hothead Hair Extensions Certified! From men's and women's haircuts and styling to glamorous wedding hair and makeup, our skilled stylists have you covered. Children's hair care is also available. 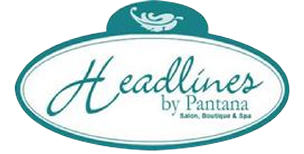 At Headlines by Pantana, we are proud to offer you access to the very best in beauty and hair care products including the newest, Oidad, the curl experts. 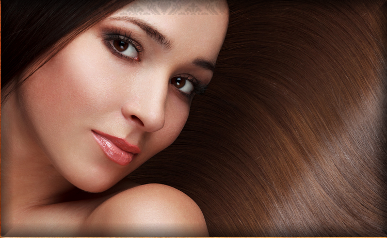 Contact us in Northvale, New Jersey, to schedule an appointment for a style service from our hair salon.